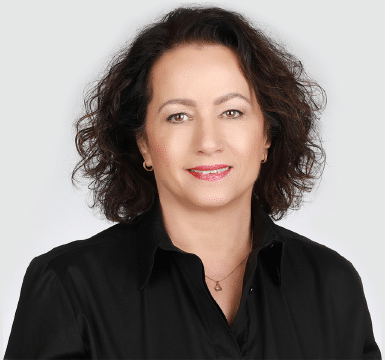 Galia Weiner - Executive Search Consulting | Boutique search firm for executives in the field of hi-tech, finance, industry and global businesses. and create true value to your company. We work alongside you to recruit your dream team and create true value to your company. Galia Weiner Executive Search Consulting is a boutique search firm for executives in the field of hi-tech, finance, industry and global businesses. We specialize in search and placement of middle and upper management – CEOs, VPs, etc. – as well as locating directorate and board members and other experts for companies. The true strength of a successful organization lies in its leaders. Nothing is more important than an executive team comprised of talented individuals who contribute from their own values and skills to the company. In today’s dynamic business world and the constant changes in organizational management, recruiting the best of the best senior managers is of the utmost importance. Whether you are in need of immediate recruits or seeking guidance for long-term recruiting strategies, we will find the right track for you. Your success is our success. 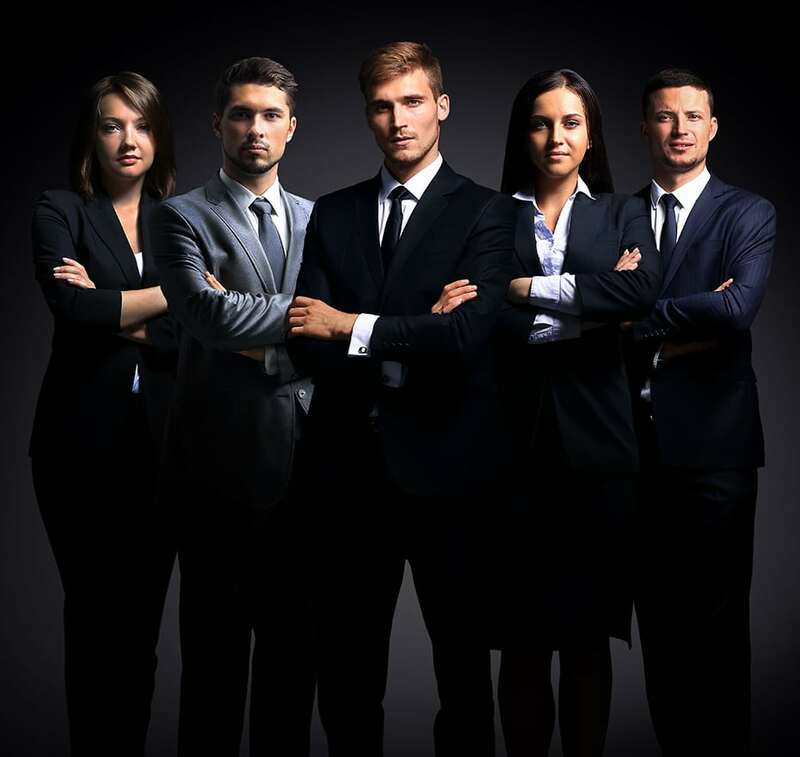 This pre-paid and fully secured exclusive model guarantees our full commitment to a successful recruiting process and locating the finest candidates for each position, up until contract signing. One of our most successful executive search and placement models. You, the client, commit to full or partial exclusivity and advanced payment, with the rest payed upon the successful completion of the process. We will do everything in our power to make yours a successful and quick process, a win-win to both sides. Find the right people for you from our large pool of qualified candidates. We guarantee a quick and targeted process and a high success rate. This is a success-fee model – we are certain that we can successfully recruit for any executive position in your company. Have any questions? Need some advice? Send me a message and I will happily respond. Executive search and placement of middle and upper management; advisory for companies, investment consulting. Over two decades of experience in executive search and placement (Walden Israel, CPS hi-tech placement firm and others).